Keeping the Australia Test series in mind, Shami was instructed to bowl 15 overs per innings in the Ranji game. Bengal speedster Mohammad Shami has violated BCCI’s instruction of not bowling more than 15 overs in the Ranji game against Kerala. Apparently, Shami has bowled 26 overs and it was his “own decision”. 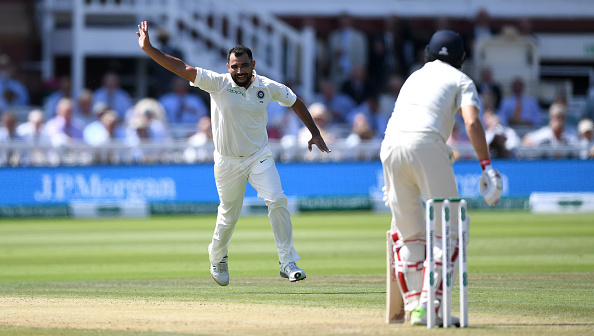 Given that Shami is a part of India’s 18-man squad for the four-Test series in Australia next month, the cricket board has imposed conditions on the pacer to bowl 15 overs per innings with a ‘grace’ of no more than two to three overs in the Ranji game. “When you are playing a match for your state, the important thing is to fulfil your responsibility,” Shami quoted as saying by PTI. “I was also feeling well and had no discomfort. The wicket was also doing well so I continued as long as I could... I decided on my own,” he added. On the other hand, Bengal’s pace spearhead Ashok Dinda bowled 19 overs while youngster Ishan Porel and Mukesh Kumar bowled 18 and 14 overs respectively. Shami said it is better to bowl in a match instead of practising elsewhere. “It was better to bowl for your team and state rather than practising somewhere else... 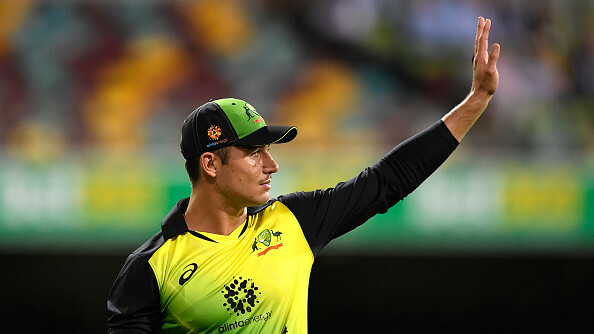 The more you bowl here the more it will help in Australia. It was good preparation. For me bowling in a match is the best preparation. I prefer that any day,” Shami asserted. 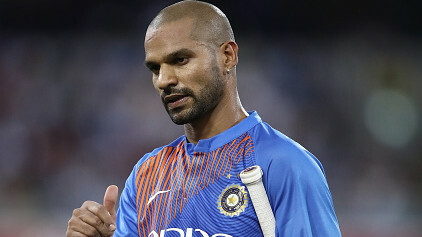 “I was feeling well to bowl at home after a long time. All my friends were here. It was after a long time I could play with my team,” he continued. Shami is the leading wicket-taker for India in red-ball cricket this year, claiming 33 scalps in 9 matches. His five-wicket haul was instrumental in India’s historic 63-run victory over South Africa in the Johannesburg Test earlier this year. He will now get back into action during the Border-Gavaskar, slated to start on December 6 at the Adelaide Oval. “I’ve prepared well, had good training and match preparation. I’ve a practice match there. I will be ready for the Tests,” he concluded.